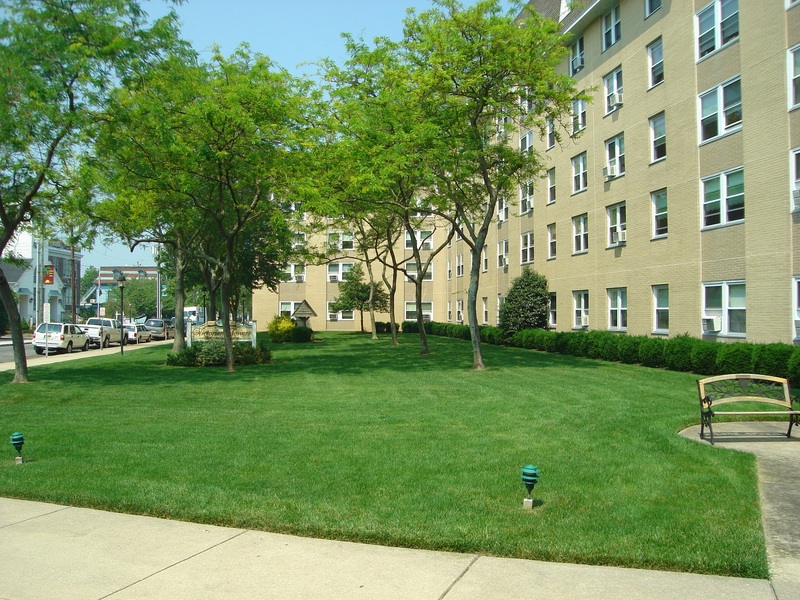 Victorian Towers Apartments has been in service for over forty years. It was originally developed by the Diocesan Housing Services of the Catholic Diocese of Camden (DHSC). This not-for-profit organization has owned and managed the property since its initial construction. 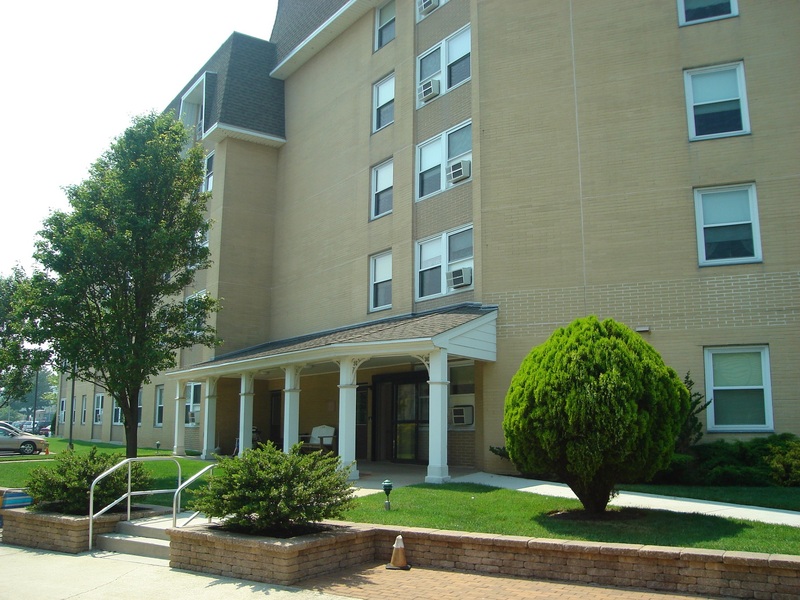 The property is an age restricted apartment complex for low-income seniors located in Cape May, New Jersey. The property was in need of renovations, as well as ADA compliance upgrades. It received subsidy through a Rental Assistance Payment (RAP) contract that was nearing the end of its term. DHSC wanted to renovate the building while preserving its affordability through a Rental Assistance Demonstration (RAD) conversion. The Diocese also wanted to remain involved long-term as part-owner and manager. The organization sought the expertise of a LIHTC development team and partner to execute this project. Hudson Valley Property Group and MDG Design + Construction (Hudson Valley-MDG) formed a partnership entity with DHSC that acquired the building and provided an innovative solution that has: enabled the essential renovation at no out-of-pocket cost to the organization, generated proceeds that the organization can use to further its mission, and preserved affordability for hundreds of tenants without any increase in tenant paid rents through a RAD PBRA Component 2 conversion. 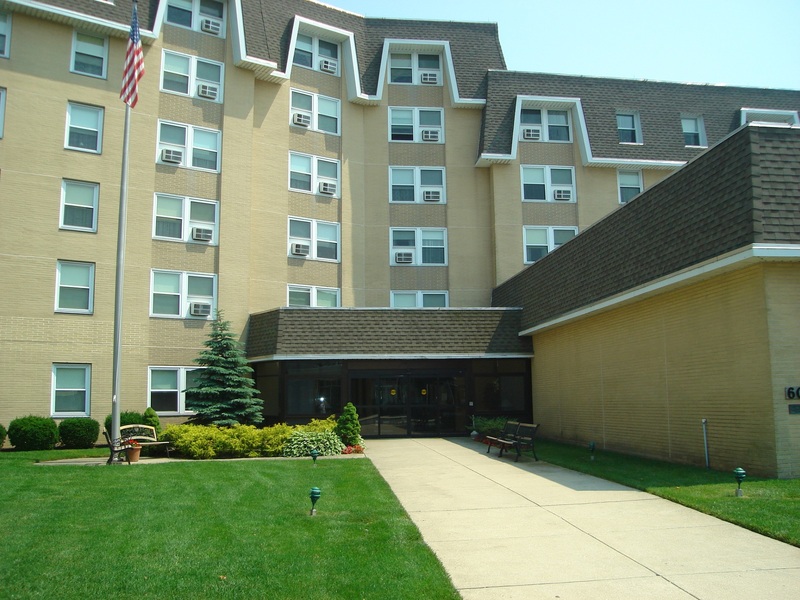 Hudson Valley and the Diocese worked hand-in-hand to create a thorough scope of work tailored to the property’s needs, while also improving operations through increased subsidy, PILOT extension, investment in building systems and ADA compliance measures. Total development costs for this preservation endeavor were $24M. 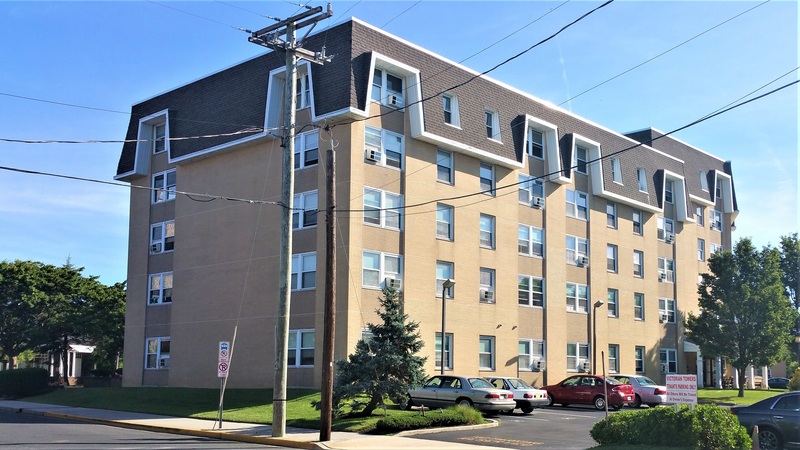 The project utilized the NJHMFA Conduit Bond Program, equity generated from the sale of 4% Low Income Housing Tax Credits, and a tax abatement from the City of Cape May. Upon completing the refinance and rehabilitation of Victorian Towers, 56 units will remain affordable through a new 20-year project-based Section 8 Housing Assistance Payments (HAP) contract, and the remaining units will remain affordable through a 20-year Project-Based Rental Assistance (PBRA) agreement.